Previous Get the perfect running form! One of the major changes in the revamped mobiefit RUN is quicker access to your running history and a clean new design to make your progress amply clear. 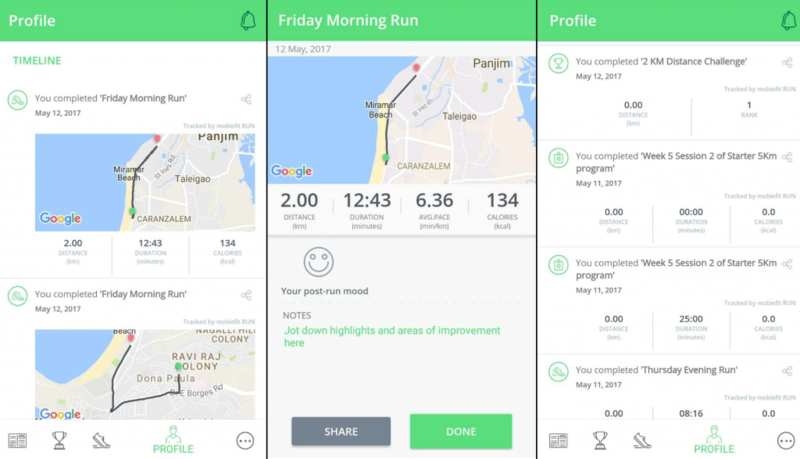 If you have already updated to the latest version of mobiefit RUN for Android, you might have seen the redesigned Profiles section, which brings all your activity to the forefront. As you will notice in the latest version of mobiefit RUN for Android, the Profile section has got a major facelift. With a brand-new design, the fourth tab on our bottom navigation tabs is the go-to place for your running history, seeing your Level and viewing the progress of your ongoing Challenge runs. 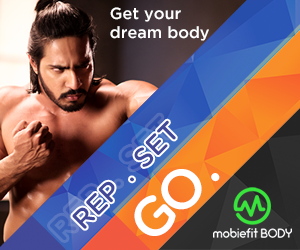 The first thing you would notice is the basic information about you such as your name, age and location, if you have provided this information to mobiefit RUN. You can edit your profile any time by tapping the edit button on the Profile section. First tab will show your all-time distance, all time running duration, total number of runs and the total calories you burnt . In the Second tab you can view all your activity in the current week. And in the Third tab you see your best achievements . 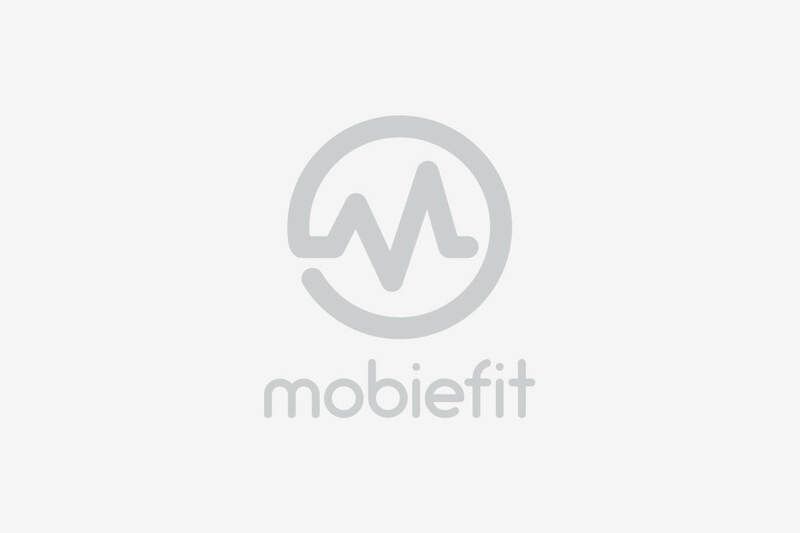 Have you connected your corporate or work ID to mobiefit to participate in exclusive challenges? Here’s where we will display your Department and your Company name. Below this area there’s a carousel of your most important running stats. 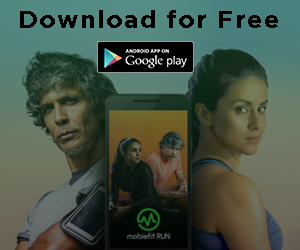 The first tab shows you the all-time distance, all-time running duration, total number of runs and the total calories you burnt with mobiefit RUN. Swipe to the second tab to view all your activity in the current week. And finally, see your best achievements so far in the final tab, which shows you the number of kilometres and the duration of your longest runs. Once you sign-up for mobiefit’s Elite or Starter training 5K and 10K programs, you will be able to see your session-by-session progress and details of every session here. Similarly, every Challenge you take part in is tracked on this profile page, including all of your attempts. In addition, your daily sessions under ‘Just Run’ will also be displayed here. Share your proud training and Challenge runs with your friends and family through Whatsapp, Facebook, Twitter, Instagram and more, and invite them to join it to make the Challenges even more exciting! Got any suggestions or feedback for the new Profile section? Write to us and let us know what you think. 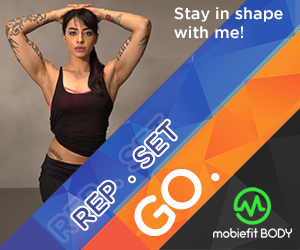 And don’t forget to leave a good rating and a review for the revamped mobiefit RUN on the Play Store.